Dr. Godwin Ude is a pharmacist, certified psychotherapist and Christian counsellor. 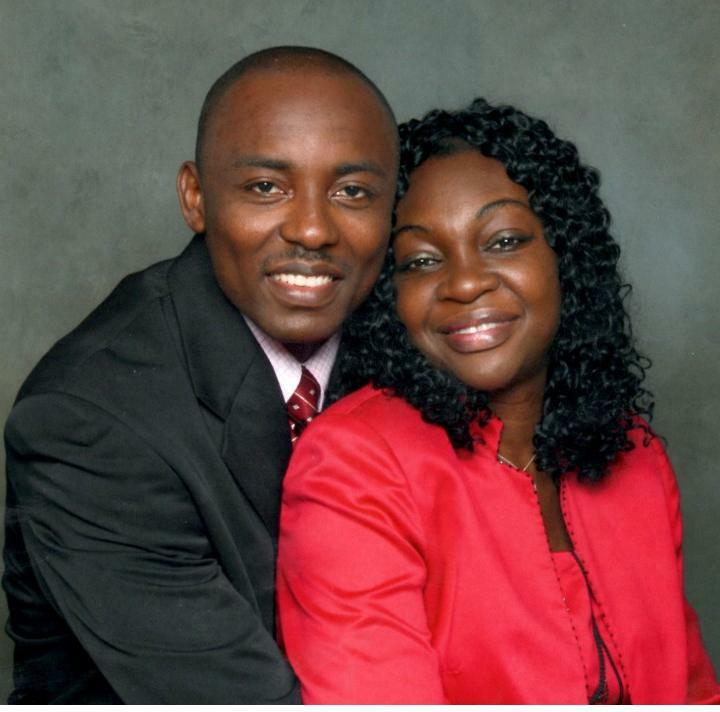 He is an active member of Evangelical Order of Certified Pastoral Counsellor (E.O.C.P.C), Canadian Association for Spiritual Care (CASC) and International Ministerial Fellowship (IMF).For so many years, he and his wife, Blessing Ude who is also a Family Life Educator have worked extensively among the youth as both pastors and counsellors. They have mentored and still mentor so many young people all over the world through their unique insight into what lurks in the hearts of so many people and how to turn those to their advantage rather than otherwise. They have also worked as church planters, marriage and relationship educators and mentors to many couples and families.